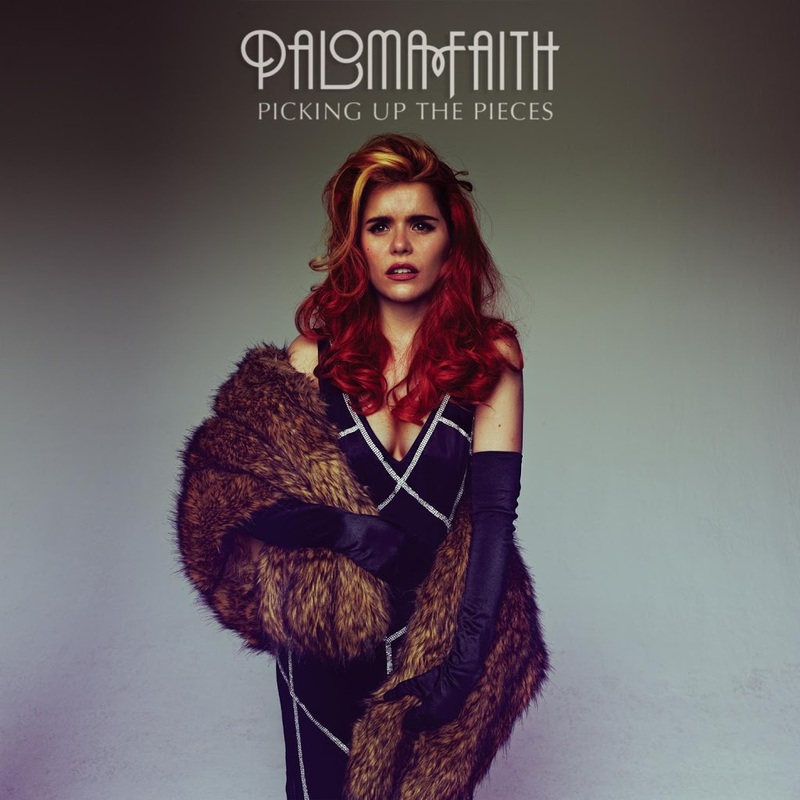 Another new single whisked out to local media this week is the lead single from British songstress Paloma Faith’s forthcoming sophomore album ‘Fall To Grace’. 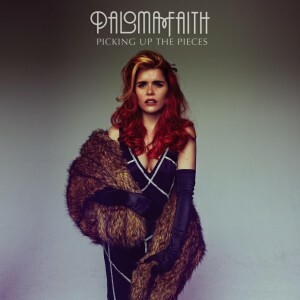 After doing the rounds on the BBC’s Radio 2 in her homeland, ‘Picking Up The Pieces’ debuted at No.7 on the UK charts just yesterday, giving the singer her first ever top ten single at home. No doubt Sony locally will be hoping for the same kind of result. It’s a gorgeous, stirring number with plenty of sweeping strings and Paloma’s big belting vocals which sing of a character who’s in a relationship, but who hasn’t moved on from their previous relationship. The clip (below) is a bit ‘Downtown Abbey’. But with extra wax. Paloma’s album ‘Fall To Grace’ is released in Australia on Friday.